Today, Minister of Culture, Sports and Youth, Hon. Stephen Lashley proposed a number of changes to the 2017 Crop Over festival at his office in Sky Mall. Many of the changes were based on an effort to bring Crop Over back to the heart of communities across Barbados, much like it was in the olden days. Crop Over Opening Gala and Ceremonial Delivery of the Last Canes will be moved to King George V Memorial Park. Crop Over Visual Arts will be held at the former Masonic Lodge building, now Numismatic Museum done by the Central Bank. Crop Over Read-In will be held at the Walled Garden Threatre at the Barbados Museum and Historical Society. There will be no Cohobblopot this year. The private sector entity which the NCF was looking to partner with had pulled out after initial discussions. While the Minister and the NCF still hoped to have the event produced with a private sector partner, it would have to be in the future. After Liaising with the Royal Barbados Police Force, Bridgetown Market will have later opening times. On Kadooment SundayAugust 6th, Bridgetown Market will be open until 2 am and on Kadooment Day, Bridgetown Market will be open until 12 am. The Minister expressed a vision for the future where he hoped that Bridgetown Market could be a 24-hour event. No more King and Queen of the Crop, as changing times and modernization of the sugar cane harvest meant that more mechanical labour was used to reap crops and less reliance on manual labour. After liaising with the Workers Union and sugar manufacturers, a system of honours was decided to be put into place that would honour at least two workers in the industry. 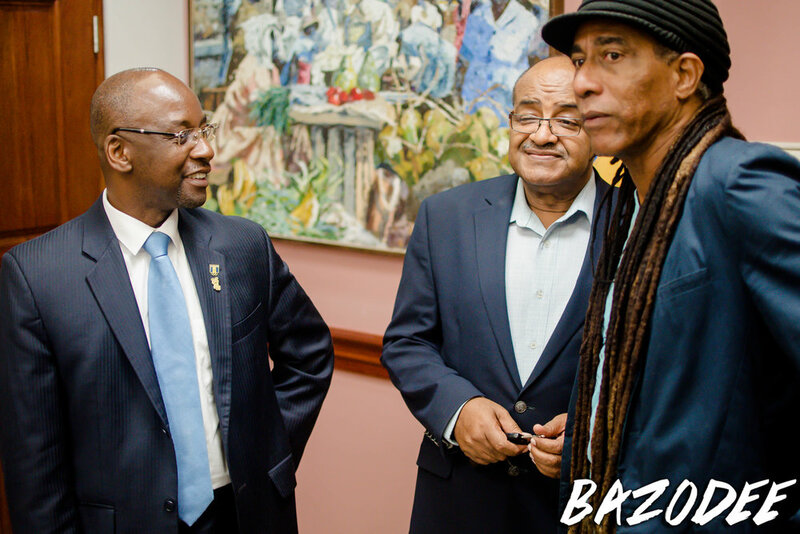 The Minister met with Barbados Association of Masqueraders and agreed with their concerns and found them reasonable. 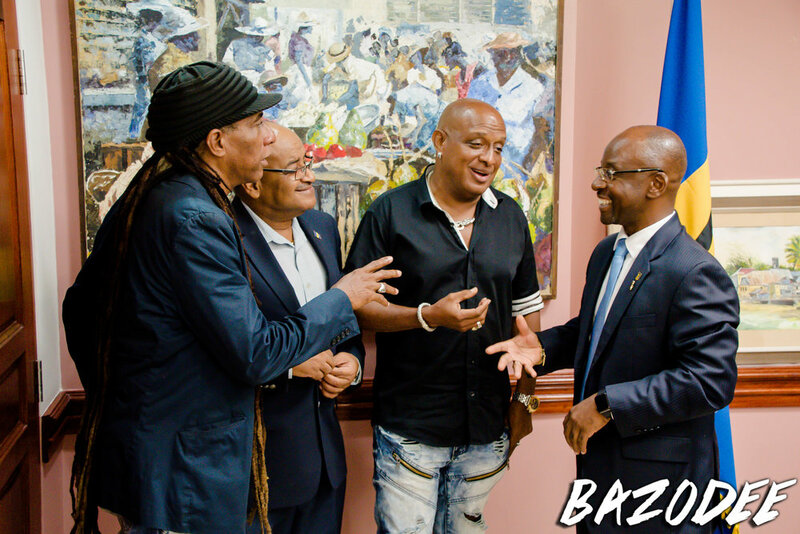 He commended them for their yeoman service to the festival and Grand Kadooment, and announced increases of $50,000 in the subvention to Grand Kadooment bandleaders and $30,000 increase in the prize money to Grand Kadooment band leaders. This decision was expected to be only for this year and the NCF and Minister of Culture will have to speak to Ministry of Finance to ensure that greater increases to subvention. The Minister indicated that he was willing to take amendments to Cabinet to ensure that prize money and subventions could be increased permanently. 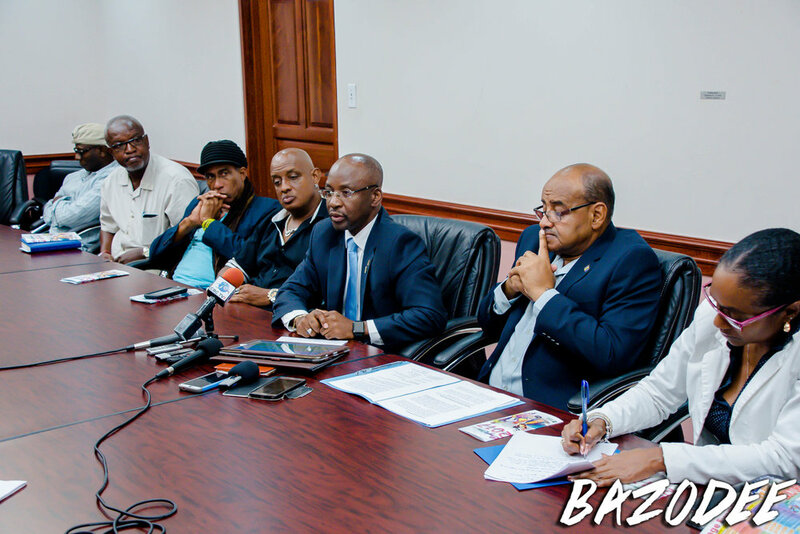 The minister also went on to promise to take a serious look at Grand Kadooment to ensure its survival. The NCF also launched a new campaign, 'Drive to Arrive', where they sought to encourage drivers to employ safer driving habits for the Crop Over season. This initiative was as a preventative measure to the amount of road accidents that occur, encouraging drivers to slow down, designate a driver at events and get to and from parties in a safe manner without infringing on other road users. The NCF announced it felt that it was important to launch the campaign for Crop Over 2017 to promote safe driving and safe partying.